Thus after seventy-five or ninety days after the departure of the Holy Prophet, as prophesied, the Holy Lady passed away. 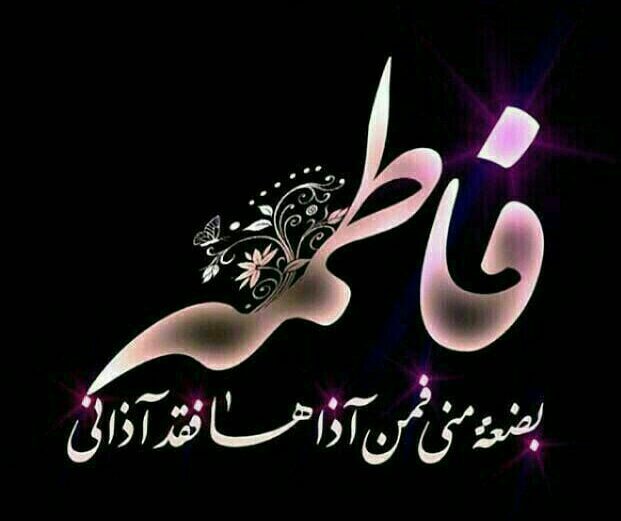 But before breathing her last, she called Ali and desired that none of those particularly a few ones, who had turned hostile to the House of the Prophet and violated the will of the Apostle of God, should be informed of her departure from this world, and that she should be quietly buried in the darkness of the night. “I am ashamed of thee O’ Apostle of God,for I took Fatema from thee sound in her body but I am now returning her unto thee rib-broken”. Thus the Holy Lady was the first of the martyrs among the Ahlul-Bait, after the departure of the Holy Prophet. It is now left to the intelligent ones of the readers to judge the position of those who annoyed this holy one of God, (i.e., Lady Fatema) under the apostolic announcements of the Holy Prophet and the verse of the Holy Qur’an referred to above. It is authentically reported that the Holy Lady once referring to her miserable plight and the sorrowful life she had to lead, addressing her father, the Holy Prophet, standing before his grave, said :- “Oh! Father dear! After thee, fell on me such miseries that had they fallen on bright days, the bright days would have turned into darkest nights. Zainab (daughter) about 6 years. Umme Kulthoom (daughter) about 5 years. Source – Husain The Saviour of Islam, by S.V. Mir Ahmad Ali.